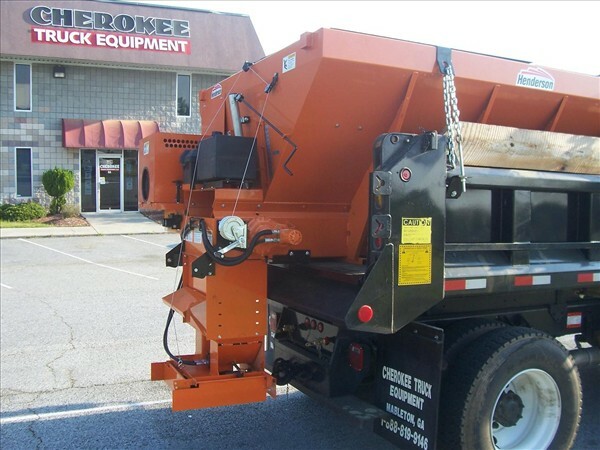 Cherokee Truck Equipment offers a full line of Snow & Ice Removal Trucks & Equipment, from Godwin Manufacturing, Henderson Manufacturing, Salt Dogg Spreaders & Snow Dogg Plows by Buyers Products. 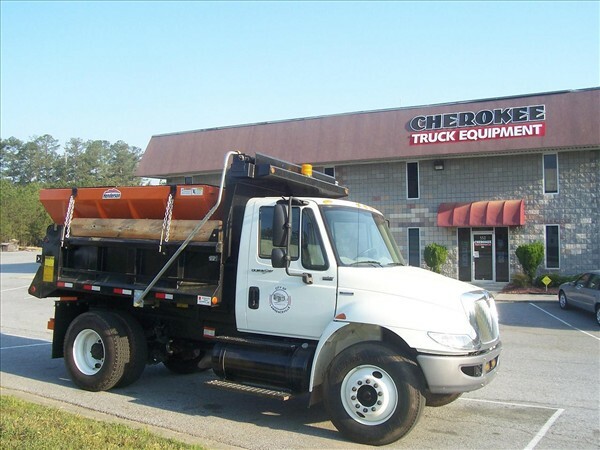 It does seem a little odd that a truck equipment company operating in Chattanooga, Tennessee & Atlanta, Georgia would even need to offer Snow Plows, Salt Spreaders, Sand Spreaders, etc. 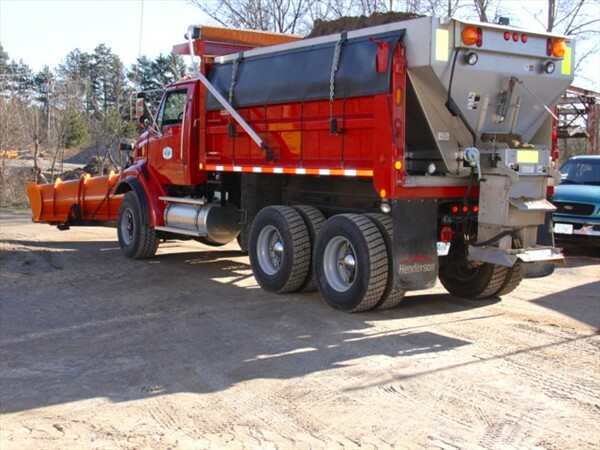 due to the warm climate and mild winters of the southeast. 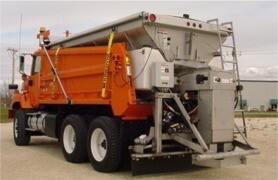 However, the Winters of 2010 & 2011 hit the Southeast pretty hard. 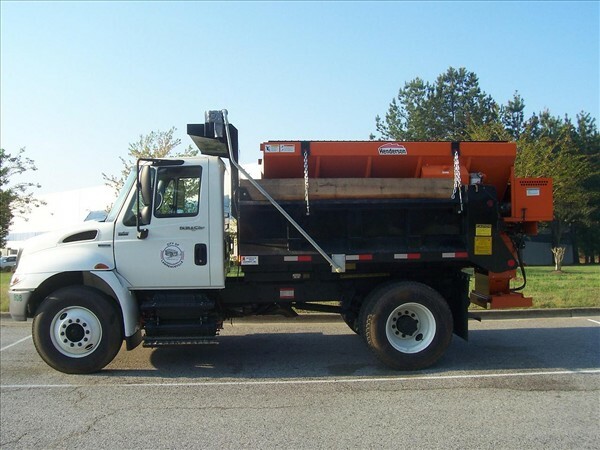 Northwest Georgia and Southeast Tennessee had multiple snow storms that closed roadways, schools, etc. 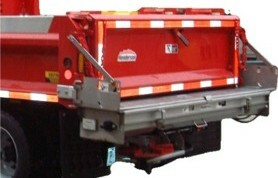 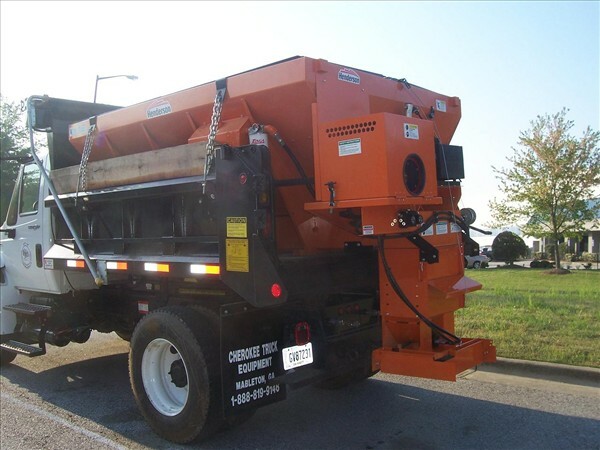 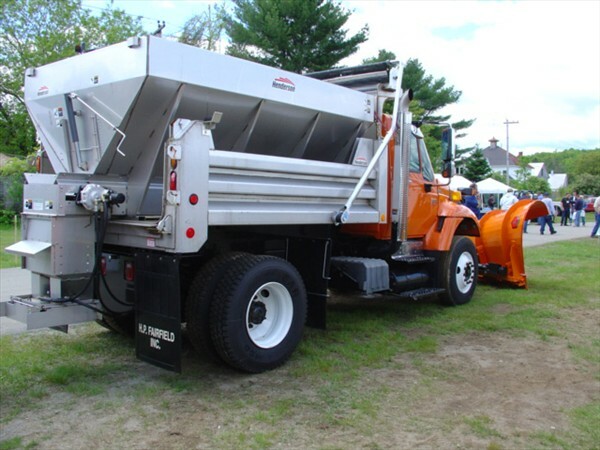 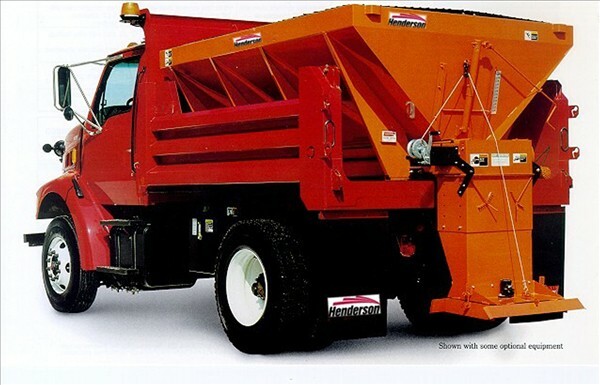 As we move toward the Winter of 2012, Many State, County & Municipal Road & Highway Departments throughout Northwest Georgia, Southeast Tennessee & all of the Southeastern US, find themselves in need of Snow & Ice Removal Equipment. 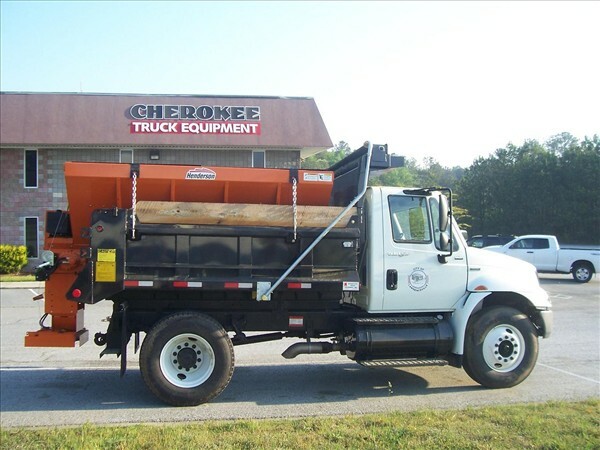 Cherokee Truck Equipment is here to help. 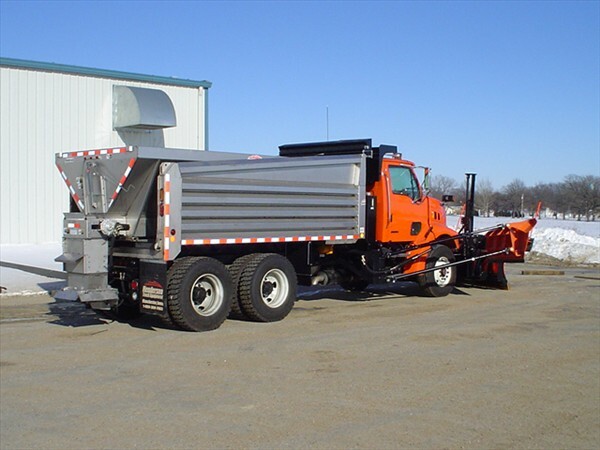 The Snow & Ice Removal Lines we offer are built tough & able to deal with the most extreme climate conditions. 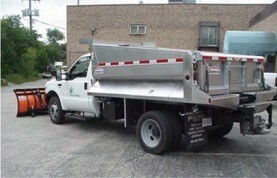 They also have a reputation for getting the job done. 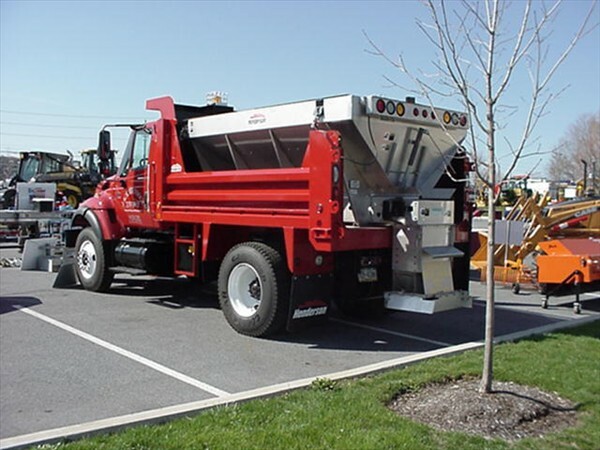 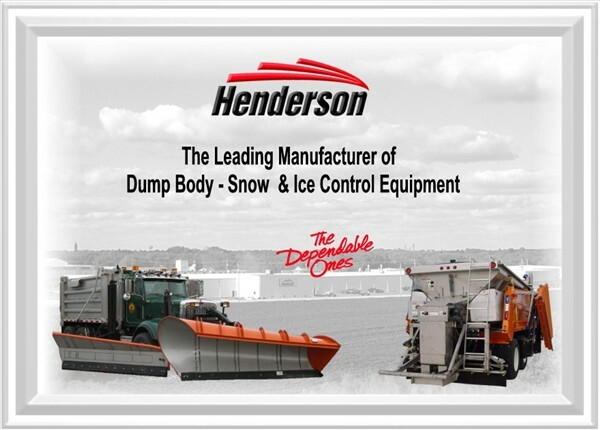 County & Municipal governments in the more snow prone Northeast & Mid-West have trusted Henderson Snow Plow & Salt Spreaders units to clear their roads/streets & restore safe driving conditions, for decades. 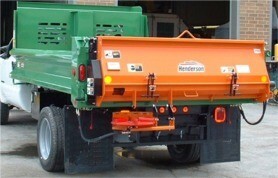 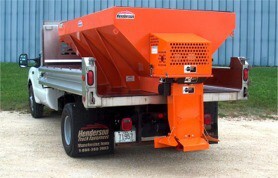 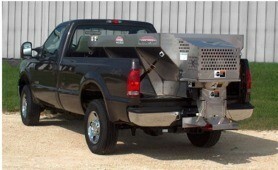 These same Henderson Units are offered right here in the Southeast thru Cherokee Truck Equipment. 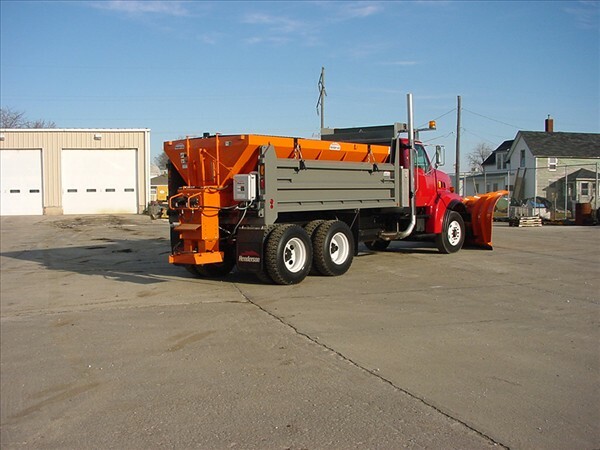 We also offer plenty of options for the smaller, independent users thru Snow Dogg Plows & Salt Dogg Spreaders. 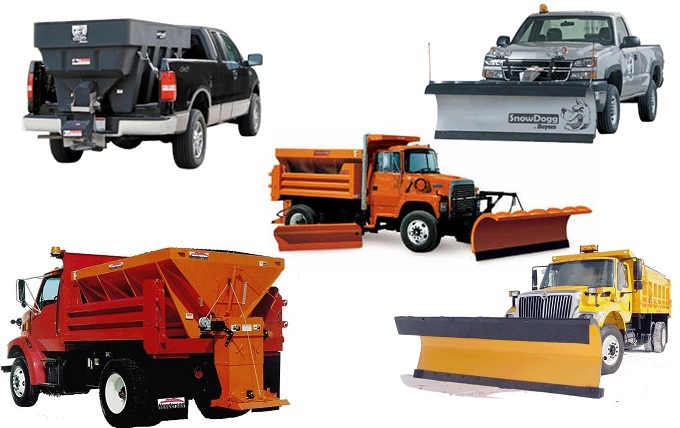 Don’t get stuck out in the cold. 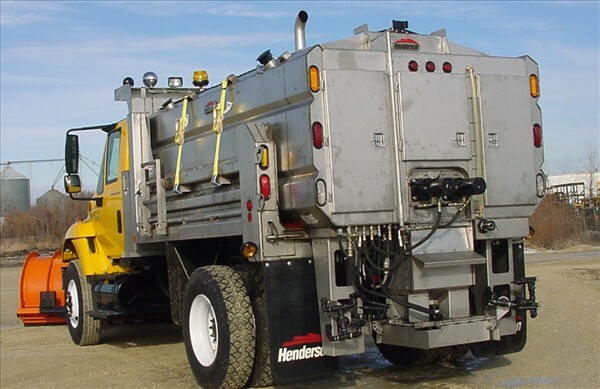 Find out how our Snow & Ice Removal Equipment products, can clear the way & get you to your destination. 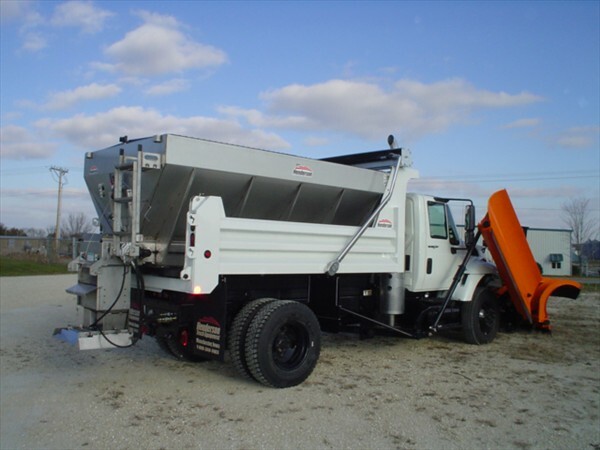 Contact us before the next Snow Flake Falls!